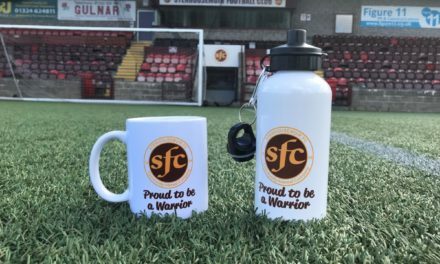 Stenhousemuir FC is inviting applications from individuals interested in becoming part of the club and joining our Bob Hill Wee Bar team. 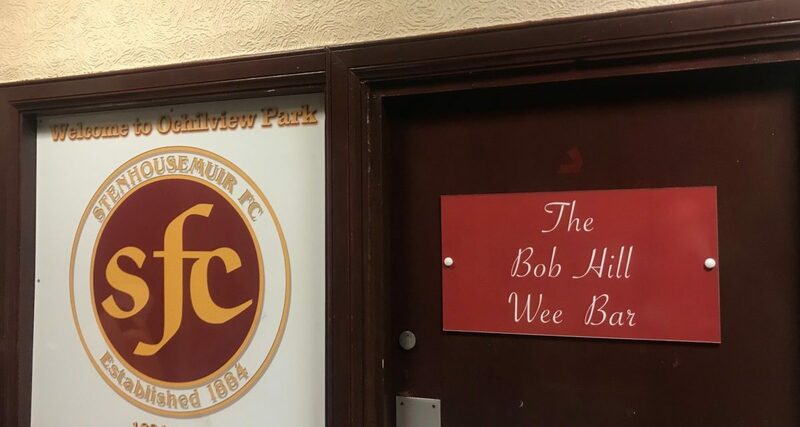 The Bob Hill Wee Bar named after a a life-long supporter and former Director is open all home games pre and post match for home and away supporters to enjoy a drink and some good company. The bar is located inside the stadium and is run by a few supporters who are well known to any who have went along for a drink before or after a Warriors game. The bar is regularly busy on match-days and is always a positive and welcoming environment. The club is looking for 1 or 2 individuals to join the team of bar staff and become part of the club. You can of course watch the game after the pre-match service and help to cheer the Warriors onto 3 points. We are ideally looking for someone with bar service experience however this is not essential as training can be provided. The commitment is only around 20 Saturdays per season with a flexible approach to availability.